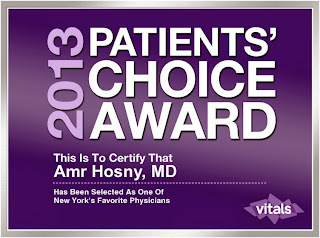 Dr. Amr Hosny recently received the 2013 Patient's Choice Award from Vitals.com. As one of over 870,000 practicing physicians and dentists throughout the country, only five percent received these top scores from their patients. There are many elements that factor into the types of ratings a doctor would receive, such as their knowledge, bedside manner, accuracy of their diagnoses, effectiveness of treatment and so forth. The Patient's Choice program then compiles the data assembled from these various reviews and is able to provide scores for each doctor. With over fourteen years of experience in pain management, Dr. Amr Hosny continues to impress his patients with a dedication to offering top-quality pain management in New York. It is extremely important that when you end up choosing a pain care professional, that it is someone you can completely trust to help you get back to yourself pre-injury. With a special expertise in Minimally Invasive Spine treatments, it is a rare combination to find a healthcare professional such as Dr. Hosny that combines the elements of knowledge, cutting-edge methods and professionalism. As we go about our daily lives, it is increasingly important that we dedicate time towards the protection and health of our bodies. Since back pain is high on the list of potential injuries, it is important that one maintains their health by exercising, eating right and practicing safe methods to avoid any and all potential injuries. If you do ever need a pain management doctor, do not hesitate to contact New York Pain Care; Dr. Hosny has your best interests at heart, and the skills to back it up. Call (212) 604-1300 to book an appointment. There are many methods employed by doctors around the country and the world when it comes to treating injuries and improving the healing process. One such method that is not mainstream, yet has seen a wealth of users such as famous athletes, is Platelet Rich Plasma Therapy. The procedure basically entails the withdrawing of about 50 cubic centimeters of blood from a patient, where it is then spun in a centrifuge. The spinning separates and isolates the platelets within the blood, where it is then injected directly into the tissue, tendon or muscle that has been directly affected. Basketball superstar Kobe Bryant just recently went to Germany to have PRP on his injured knee in order to heal it at a quicker rate than conventional therapy would allow. 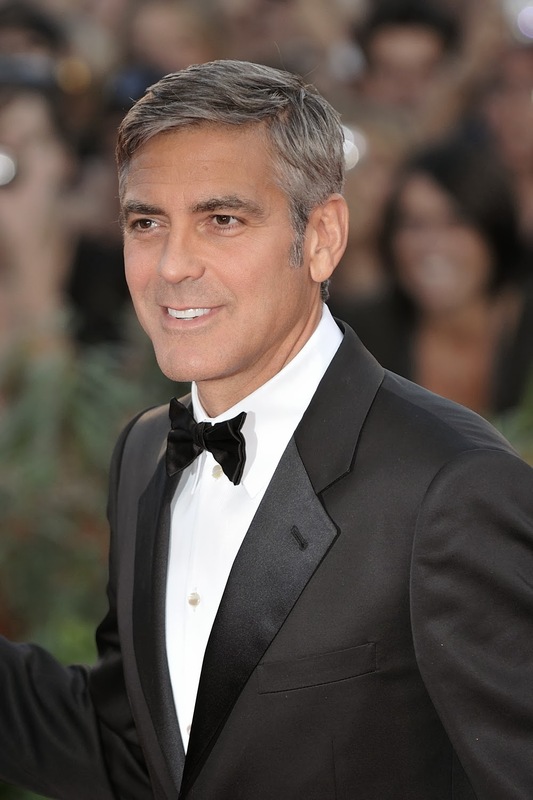 He is not the only sports star to swear by this procedure; there are numerous others who have utilized PRP to help heal their injury so that they can get right back into the thick of things. Tiger Woods, Hines Ward, Troy Polamalu and Alex Rodriguez are a few big names that have found the procedure effective. Hines Ward had been extremely positive in his praise of the procedure by stating that "The injury that I had was a severe injury, maybe a four or six week injury. In order for me to go out there and play in two weeks, I don't think anyone with a grade-2 MCL sprain gets back that fast." Why Choose PRP For Your Injury? PRP therapy has done wonders for thousands of individuals, who have seen and experienced significant increases in their recovery period. Symptoms often improve quite quickly, and can potentially eliminate the need for more aggressive treatment and therapy. Platelet Rich Plasma Therapy can be the step towards a speedy and efficient recovery; contact us today. You may not realize it, but your lower back is of significant importance. Consider what happens when you tweak your back or sustain some sort of injury: it is often difficult to move, and you find pain radiating through your spine, hips, buttocks, thighs and other areas. It is often not until you injure this area that you realize the role that your back plays in employing flexibility, motion and heavy use throughout our everyday lives. 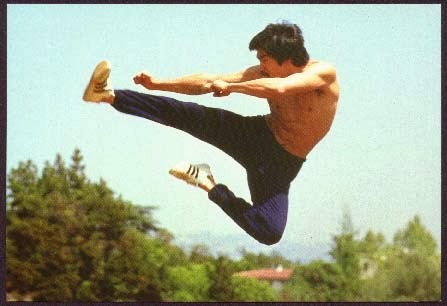 Why not take the time to build strength in this area just as you would for your legs or any other part of the body? In addition to exercises, there are common sense routines that you can practice on a daily basis. If you work in an office setting and your job requires a lot of sitting, make sure to get up and walk around for a few minutes every half hour or so. Studies have shown that individuals who sit for eight hours or more a day have shorter lifespans, so make the most of your day by walking as much as possible. If you have a pedometer handy, shoot for anywhere between ten-thousand to thirty-thousand steps; you can start with ten minute walks and work your way up to a half hour at a time. One exercise that is extremely efficient in working out the lower back muscles is called the “hip bridge”. While lying face-up on the floor, keep your knees bent in a comfortable position with your feet flat on the floor. As you flex your abdominal muscles, lift from your hips until there is a straight line between the knees and shoulders. 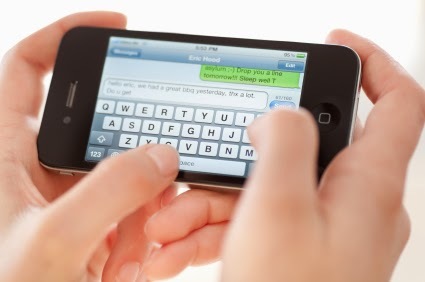 At the apex, hold for three seconds and then slowly return to the starting position. Repeat the exercise for a total of eight to ten times and complete it for two to three sets. Put both of these plans into action and you will undoubtedly be able to build your lower back strength bit by bit. If you suffer from back pain in New York City, take the time to consult a professional and find long-term answers for your nagging lower back injury.